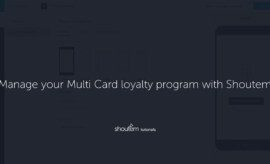 A short video detailing everything you need to know about Shoutem’s Multi Card loyalty program. How do I add content to my app? A short video tutorial on how to manage your app’s content with the Shoutem Builder.